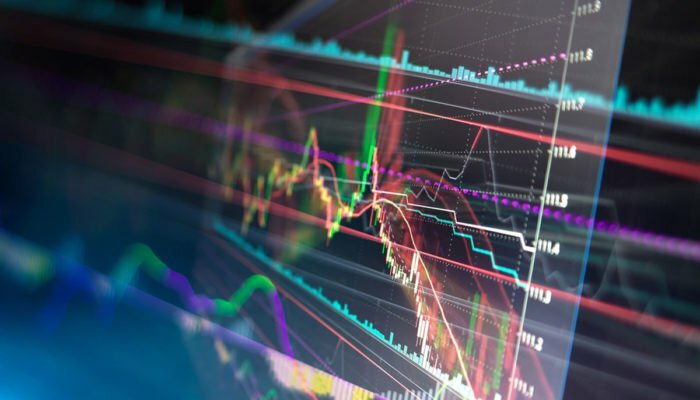 Crypto markets bounce back from a minor dump; EOS and Binance Coin making slow progress, the rest still stagnant. Things are still stable as we end another week in crypto land. Last weekend’s epic $17 billion big dump has not accelerated losses and total market capitalization has remained range bound at the $130 billion level for the best part of this week. Bitcoin almost tested $3,900 in an intraday high but could not hold it and dropped back to below $3,800 a few hours ago. BTC has since recovered to $3,860 where it currently trades, exactly where it was this time yesterday. Ethereum’s imminent hard fork has made no difference to its prices as expected. ETH has actually fallen back a fraction and is now trading at $137. Daily volume has increased by $1 billion though so a move could be impending. XRP continues to slide, losing another percent on the day back to $0.313. The rest of the top ten is a rather mixed affair during today’s Asian trading session. Only a couple of altcoins are making small moves and they include EOS and Binance Coin both up 1.5%. Along with XRP, Stellar is slipping slightly dropping back to $0.086. Top twenty movements are equally lethargic with the biggest daily losers being Bitcoin SV at 4% and Zcash dropping 2%. The rest are trading less than a percent in either direction. The big fomo pump of the day is going to ABBC Coin which has surged 36%. This shopping industry based blockchain platform has announced a few airdrops but action appears to be part of the usual pump and dump cycle for low cap altcoins, tomorrow will tell. Nexo is also back pumping again with 14% on the day and Ravencoin is the only other making double digits on 12%. Following yesterday’s big pump Decentraland’s MANA is getting dumped today losing 9% as the day traders cash out. There are no other altcoins dropping doubles at the moment as markets are very slow moving. Total crypto market cap is exactly where it was 24 hours ago; just over $130 billion. An intraday dump of $3 billion down to $127 billion was quickly recovered to get things back in the channel. Daily volume is back up to $28 billion indicating there could be more movements this Friday. The monthly picture looks good with markets trading 14% higher than they did the same time last month. Bitcoin dominance is currently at 52% as it too remains stable for the time being. The consolidation channel has held for the past five days but nothing stays still for long in crypto land.